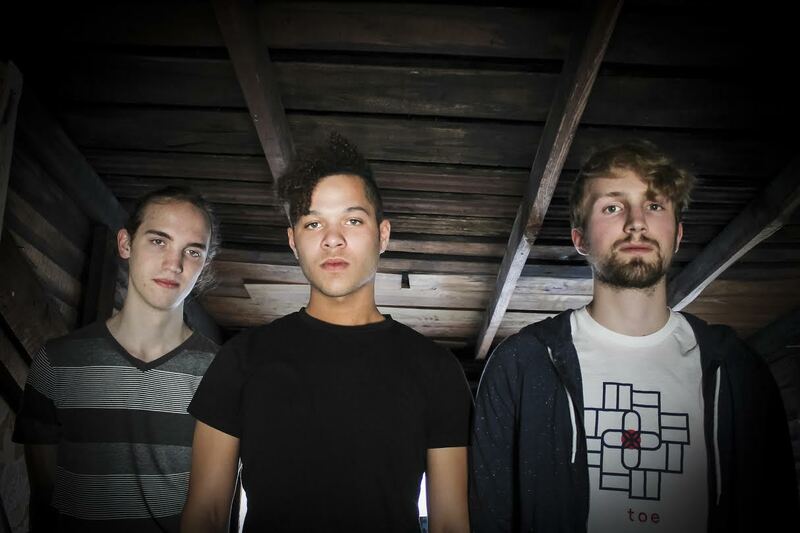 Hailing from Kansas City, Missouri, Riala is a three-piece group determined to create spaces and places within their layers of sound. Their music draws from (and subverts) elements of shoegaze, math-rock, jazz, and noise while utilizing them in a through-composed, integrated manner. Nick Turner sings and plays guitar, Kalo Hoyle plays bass, and Morgan Greenwood plays drums. From their initial meeting as students at the UMKC Conservatory of Music and Dance, the group quickly coalesced around mutual enthusiasm for each other’s playing. Their first musical endeavors taken together were within an improvisatory music ensemble in which music making is dependent upon listening and reacting to one another in the moment, without need of sheet music or verbal communication. Nick and Morgan soon started jamming between classes in the school’s cramped basement practice rooms, slowly collecting songs and eventually bringing Kalo into the fold. 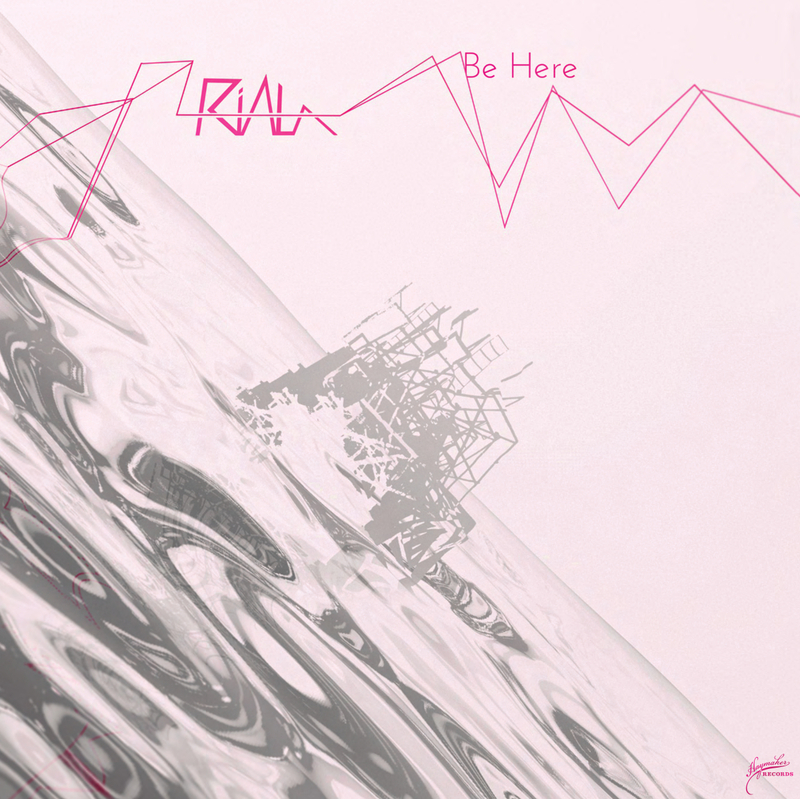 Riala’s debut album Be Here | Be There was released September 4th, 2015 through Haymaker Records. It was recorded with Joel Nanos at Element Recording Studios in Kansas City, Missouri. KANSAS CITY, MO. – Kansas City independent record label Haymaker Records is proud to host its first showcase party on Friday, July 24th at The recordBar. 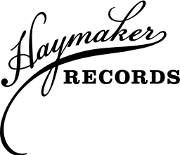 The event, highlighting the first year of Haymaker Records, will feature five musical acts from the Haymaker Records roster and serve as a preview for three full-length vinyl albums to be released by the label over the summer and fall. The show opens with the three acts with upcoming album releases. 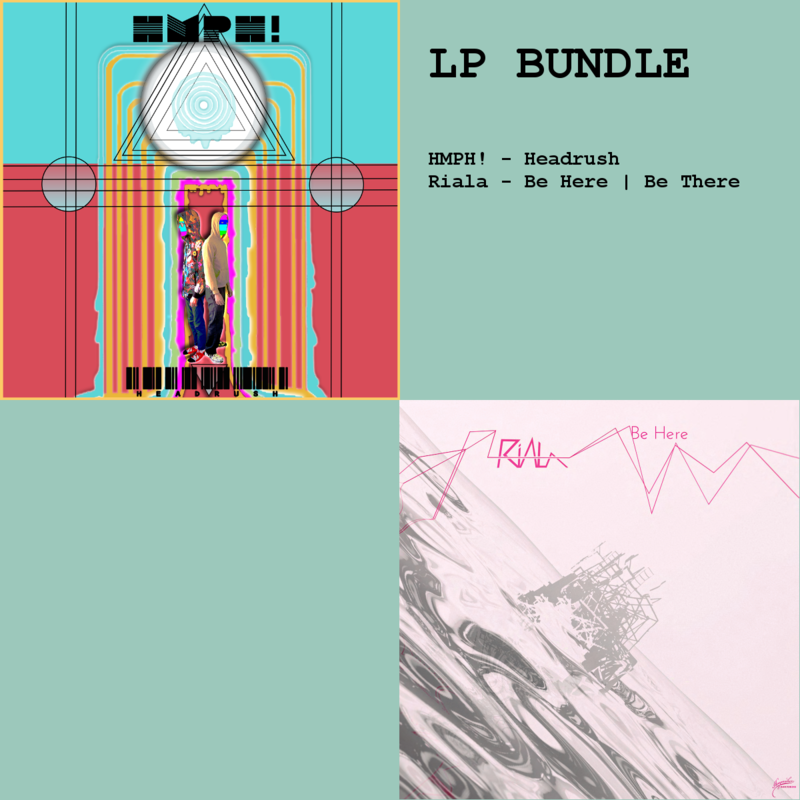 Label newcomer and shoegaze indie rock band Riala will see the release of their first album Be Here | Be There in early fall. Math rock duo HMPH! will showcase their technical guitar and drum wizardry in preparation for the release of their first album Headrush due out this summer. Twenty-year Kansas City rock legend Brodie Rush and his band Be/Non will entertain with the spaced-out rock sounds of their upcoming fall release Mystic Sunrise / Sunset Magic. Closing out the night are sets by Schwervon! and the Jorge Arana Trio. Indie pop duo Schwervon! relocated to Kansas City in 2013 after a decade as a band in New York City. Having completed a month-long tour of the midwest and east coast, Kansas City anxiously awaits their return. The night ends with the Jorge Arana Trio. The Jorge Arana Trio are a three-piece instrumental jazz-fusion math rock hybrid that were the first band to be featured on Haymaker Records. The Oso EP, released on vinyl exactly a year ago, was met with high praises from local and national media and the band recently completed a three-week tour of south and west coast in May. A compilation called “Fairgrounds” was released by Haymaker Records on January 1st and featured label artists as well as friends of the label. All the musical acts playing the Summer Showcase Party are featured on the compilation and it is a free download at Haymaker Records bandcamp. The event details and advance ticket information is available here. Discover the bands, the label, and the albums online at www.haymakerrecords.net. Also, check out the Facebook Event. *06/05 – Josey Records Soft Opening – Free performances by HMPH!, Riala, and Lazy as part of the soft opening for the new record store Josey Records – Kansas City. *06/12 – 07/11 – Schwervon! begin a tour of the U.S..
*07/22 – Haymaker Records owner Brenton Cook will be a guest on Mark Manning’s Wednesday MidDay Medley program on KKFI Kansas City public radio.